It might not be the most glamorous area of research but the way creditors collect the money owed to them can affect us all at some point in our lives. At the University of the West of England (UWE Bristol) Future Space innovation hub, fintech company Flexys is using advice from academics at Bristol University’s Personal Finance Research Centre (PFRC) and working with UWE Bristol’s Computer Science and Creative Technologies Department to change the way customers in debt can manage their arrears. Guidance from the Financial Conduct Authority and other regulators requires creditors to identify vulnerable consumers and ensure they are treated fairly. Flexys has consulted with experts at the PFRC on how to best identify and engage with customers in difficulties, bringing a more collaborative approach to debt repayment via its Collaborate digital solution. Meanwhile, the Knowledge Transfer Partnership between Flexys and UWE Bristol’s Creative Technologies department will use machine learning to help collections agents make informed decisions on the most appropriate course of action for customers in arrears. The Flexys team’s business experience and UWE’s ‘research with impact’ ethos will ensure the effort has real-world benefits. 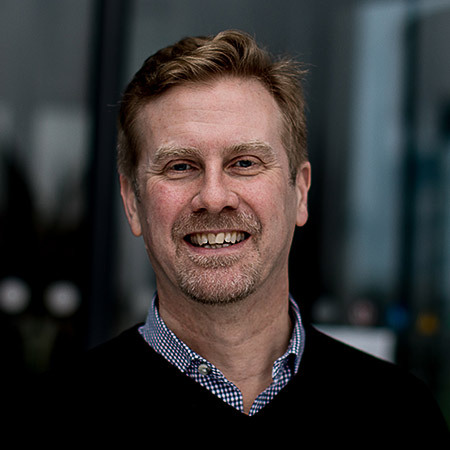 Leading the collaboration with Flexys, Professor of Interactive Artificial Intelligence, Jim Smith says “UWE Bristol is committed to offering our students real-world experience; our work with Flexys means both parties will benefit from this partnership. Our students can be proud of contributing to the essential and complex work on debt and fair customer outcomes.” UWE Bristol’s Dr Memhet Aydin agrees, “It is a great pleasure and very rewarding to be able to solve real-world problems with state-of-art academic knowledge and experience, this helps enhance the applicability of theory and touch the ground of real-world practice to be translated in student experience”. The partnership received financial support from the Knowledge Transfer Partnerships programme (KTP). KTP aims to help businesses to improve their competitiveness and productivity through the better use of knowledge, technology and skills that reside within the UK knowledge base. This project, funded by UK Research and Innovation through Innovate UK, is part of the government’s Industrial Strategy.